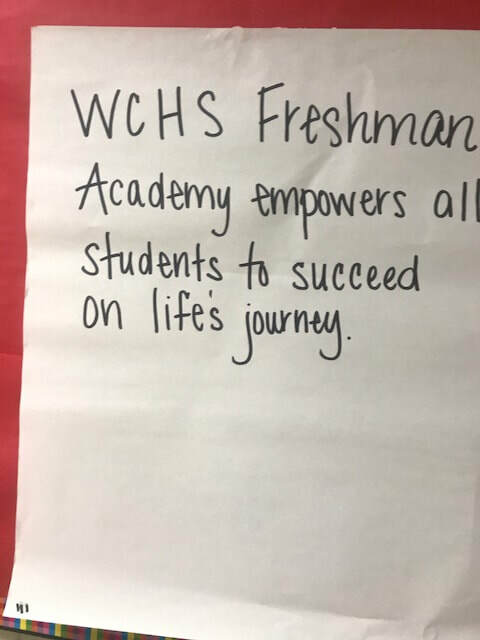 The development of vision and mission statements for the Whites Creek High School Freshman Academy occurred on August 24, 2017. 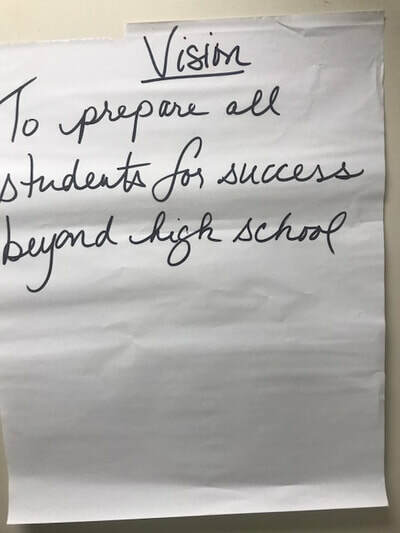 Dr. Margie Johnson used the collaborative inquiry process with the team to develop draft vision statement and next steps for developing their mission statement. 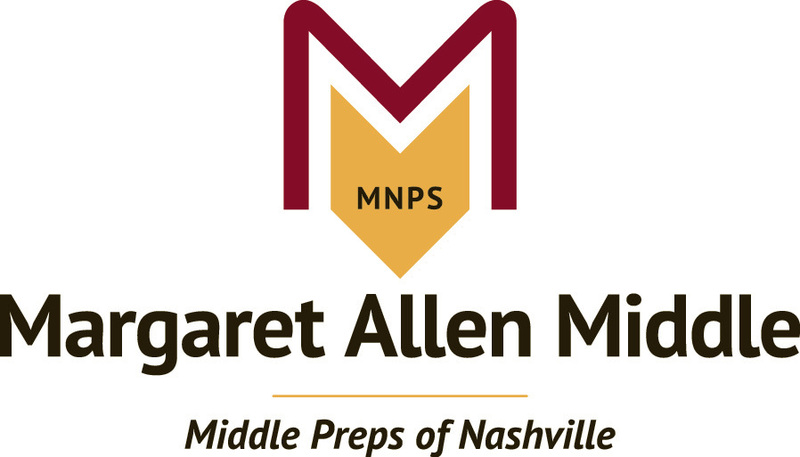 These statements will be used to guide their work throughout 2017-2018 school year and beyond. 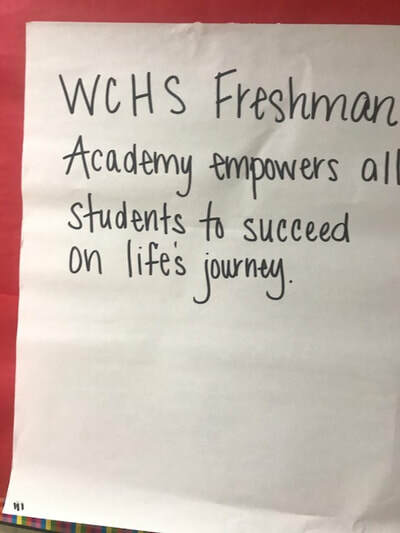 What is your VISION for Whites Creek High Freshman Academy? With these three drafts generated, a consensus was reached to start with one and build upon it until the vision was finalized into the below statement. 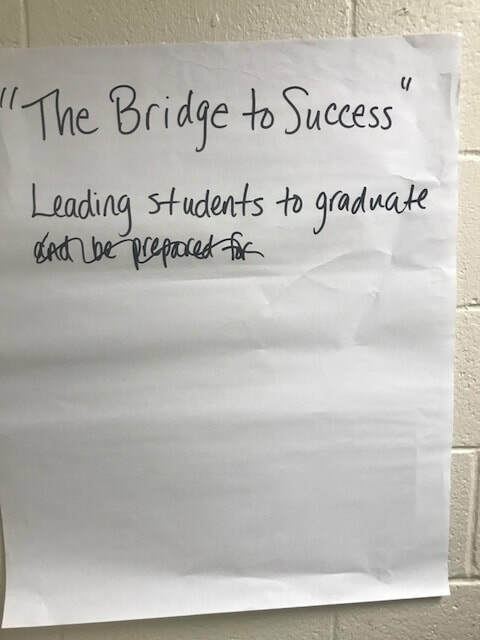 There was not time to develop a mission statement, but next steps were developed that included a plan for getting it drafted. 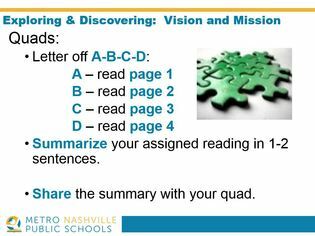 Develop a draft of a mission statement. Email to Ms. Adcock by Monday, August 28 at 2 PM. She will compile the statements for the meeting on Wednesday. Reach consensus, then wordsmith the mission statement.